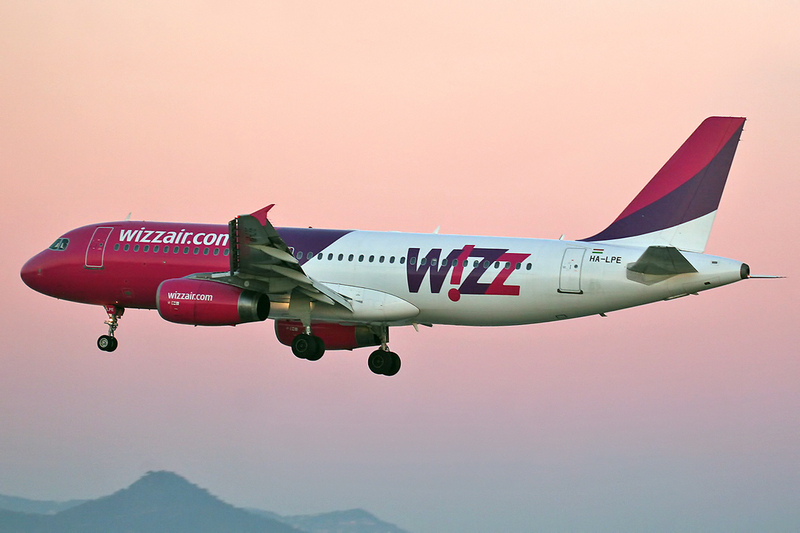 Wizz Air, legally incorporated as Wizz Air Hungary Ltd is a Hungarian low-cost airline with its head office in Budapest. The airline serves many cities across the globe. Choose over 420 routes across 38 countries and fly with Wizz Air, the largest low-cost airline in Central and Eastern Europe! Book your ticket on Wizz Air online.